In Continental ADAS Budapest Machine Learning Competence Center, we are creating the next generation of machine learning algorithms that power safety-critical systems and enable autonomous driving features in new cars around the globe. We are working towards Vision Zero, a goal to eliminate thousands of fatal accidents happening every day on the world’s roads. We are a diverse, dynamic and mission-oriented team of highly talented experts looking for candidates to further expand our impact. 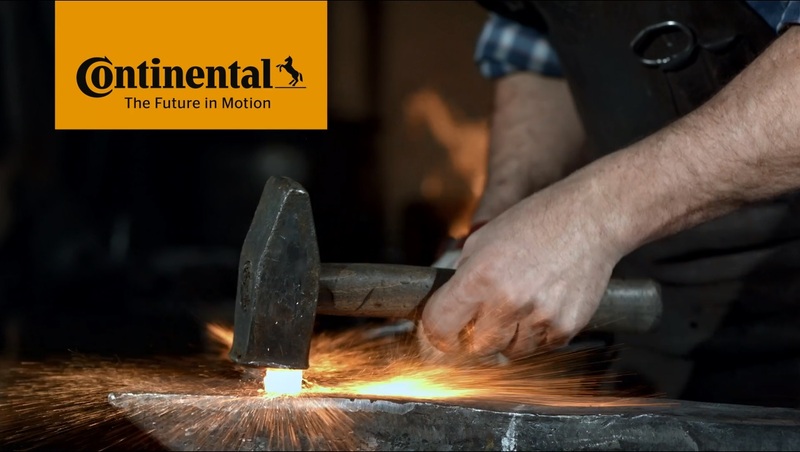 With sales of €39.2 billion in 2015, Continental is among the leading automotive suppliers worldwide and currently employs more than 215,000 employees in 55 countries. The Automotive Group with its three divisions Chassis & Safety (sales of approx. €8.4 billion in 2015, roughly 40.000 employees), Powertrain (sales of approx. €7.1 billion in 2015, roughly 35,400 employees) and Interior (sales of approx. €8.2 billion in 2015, roughly 40,500 employees) achieved sales of approximately €23.7 billion in 2015. The Automotive Group is present in more than 170 locations worldwide. As a partner to the automotive and commercial vehicle industry, it develops and produces innovative products and systems for a modern automotive future in which cars provide individual mobility and driving pleasure consistent with driving safety, environmental responsibility, and cost-efficiency. Continental is represented in 61 countries and markets.